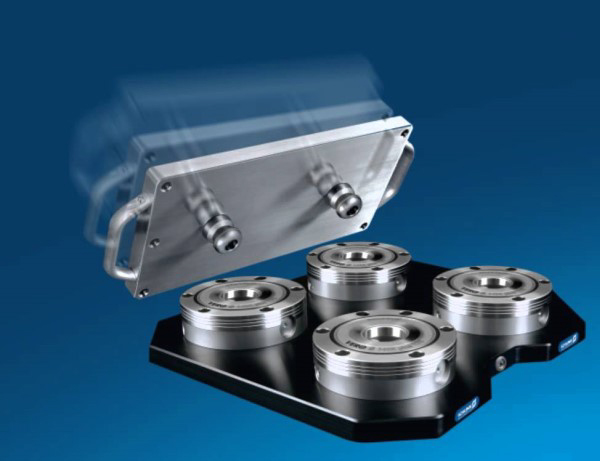 Schunk GmbH & Co. KG of Lauffen/Neckar - Is a German based company which is a world market leader for gripping systems and clamping technology. Schunk hqw over 9 plants and 33 directly owned subsidiaries and distribution plartners in more than 50 countries throughout the world which ensures that they do have an intensive market presence, with 11,000 standard components. 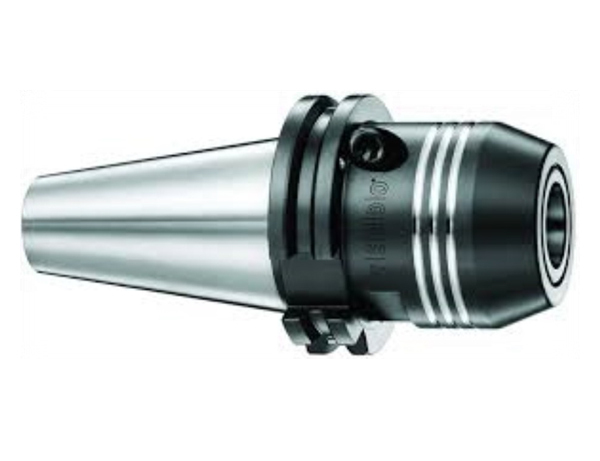 SCHUNK offers the world’s largest assortment of gripping systems and clamping tech-nology from one source, and with 2,550 SCHUNK grippers the largest product range of standard grippers. The complete program of gripping systems comprises more than 4,000 components. The main customers are all manufacturing companies with assem-bly, handling and metal-cutting processes. The customer base includes the Who's Who of mechanical engineering, robotics, automation and assembly handling, and all the re-nowned automotive brands and their suppliers. Since 2012, goalkeeper legend Jens Lehmann has acted as brand ambassador for safe, precise gripping and holding in the SCHUNK team.